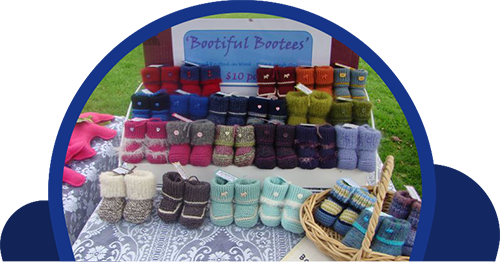 Williamston Craft Market is a destination for anything Handmade, Home Grown or Baked. Whether you are searching for a special gift, yummy food, Homewares to match your colour palette or some fashion for young and old - You will find it here. by the stall holder serving you. These creators are full of knowledge and ready to help you. * Bring the kids and enjoy the many delights such as the wonderful Animal Farm. 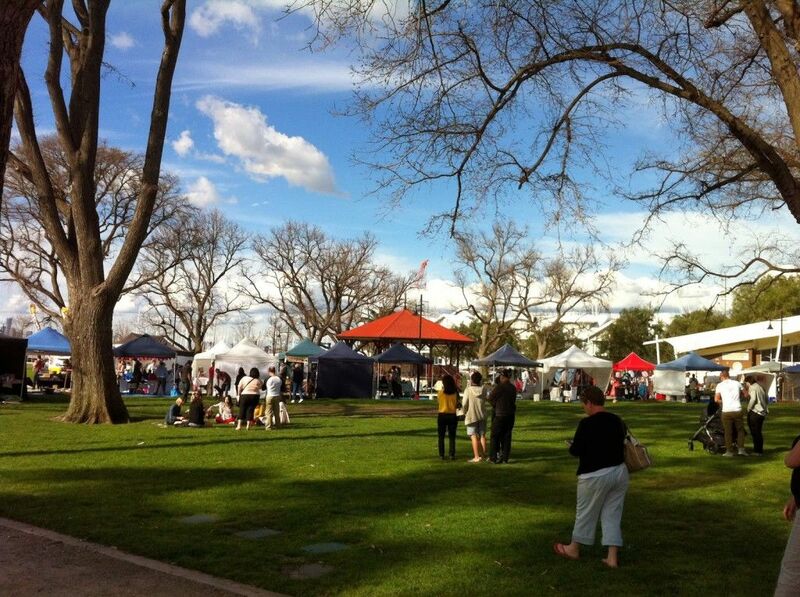 * Try the many delicious hot and cold culinary wonders from our food vendors. * Kick back with a blanket or a chair and enjoy the Live Music from the Rotunda. 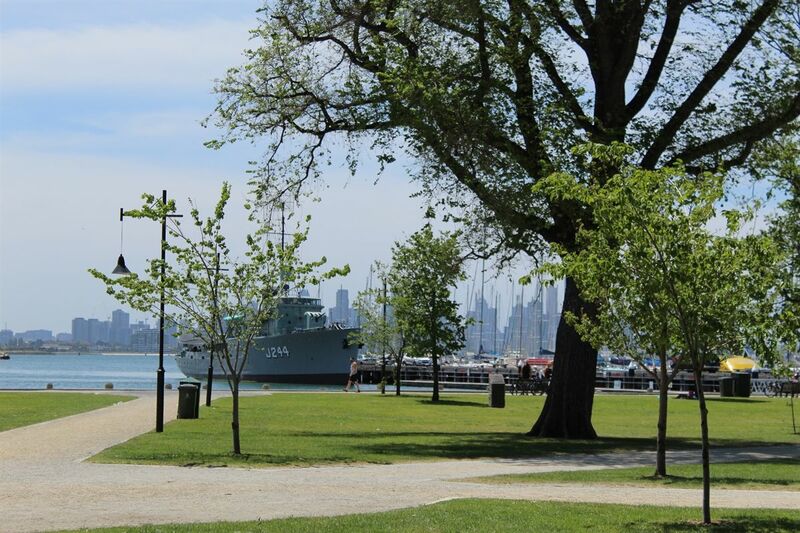 * Browse the 70 to 100 outdoor stalls by the waters edge. 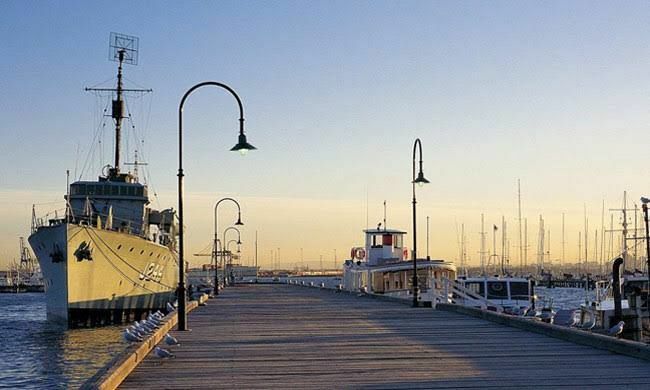 * Explore the HMAS Castlemaine. 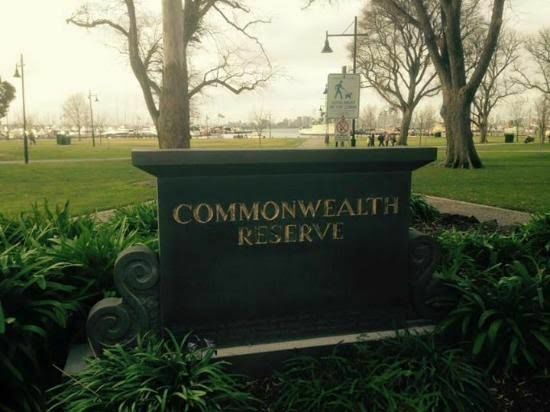 This perfect location is the Historic Commonwealth Reserve in Nelson Place Williamstown. 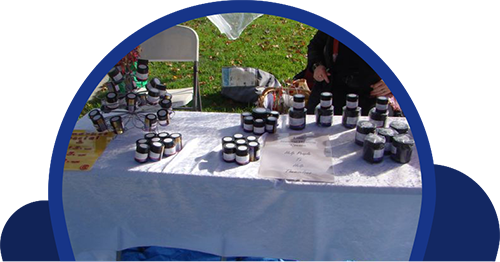 The Market Operates on the 3rd Sunday of every month. 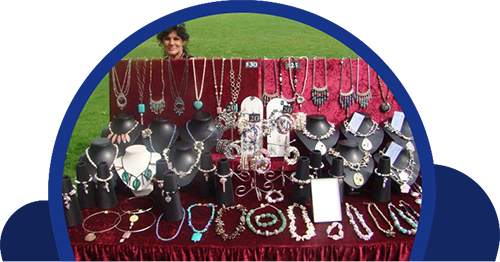 Sunday 21st April 10am to 4pm. 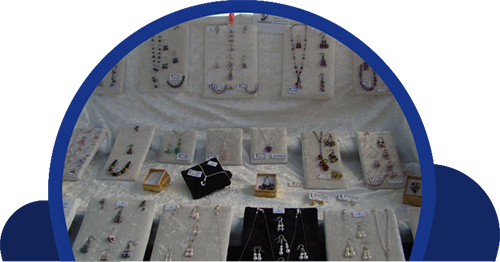 Bringing you the best of Local Hand Crafted creations for over 30 years in the park.